Photographed in the midst of a downpour, the Red Lodge at Cloverhill, County Cavan. 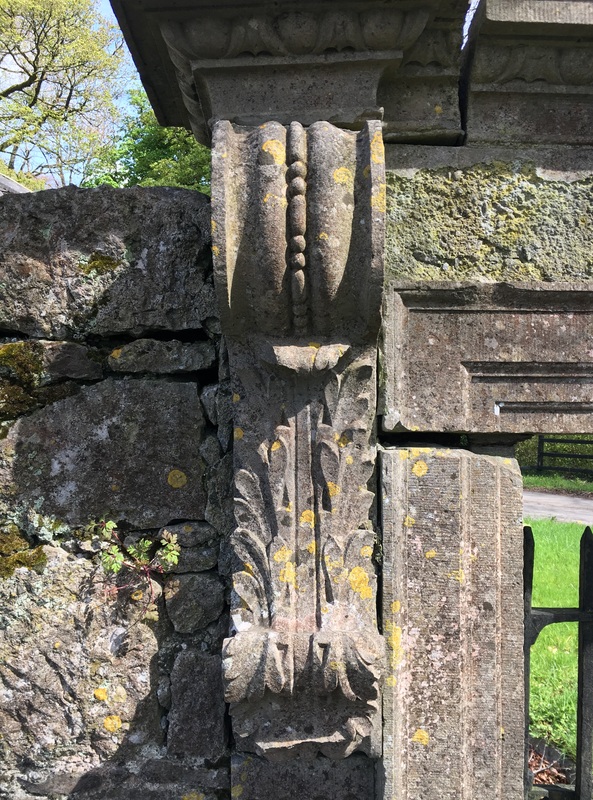 This was originally a gate lodge probably designed by Francis Johnston (who was responsible c.1799 for the now-ruinous main house elsewhere on the estate). However towards the end of the 19th century the building was enlarged to become a farm manager’s residence. At the same time it was heavily embellished in the arts and crafts style; the architect is not known. What survives of Johnston’s work is the canted side with arched windows, but otherwise the lodge has been given a thorough make-over in which the dominant feature are the timber Oriel windows and corresponding entrance porch on the ground floor.